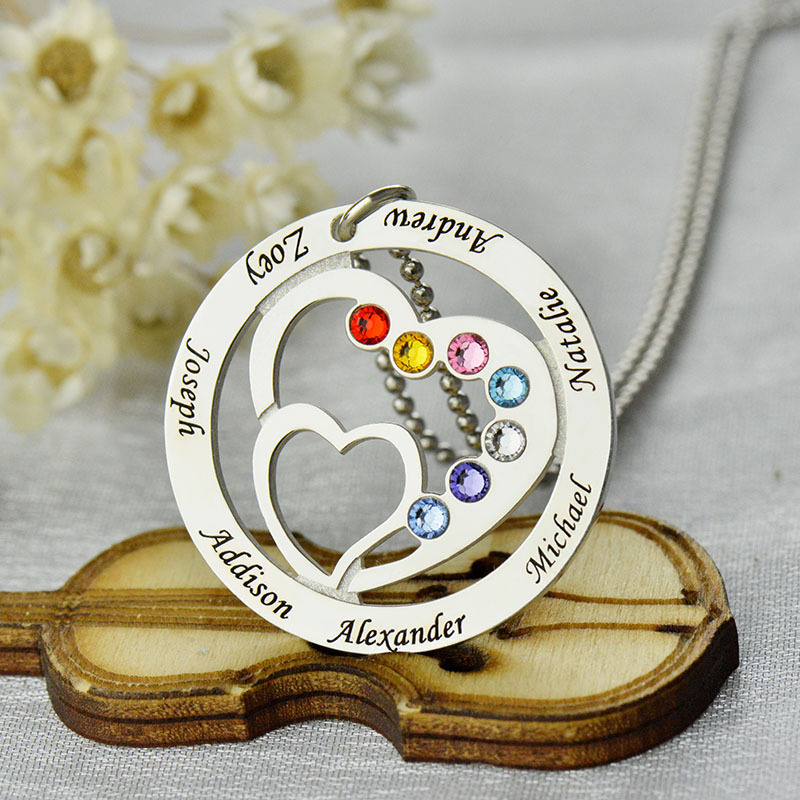 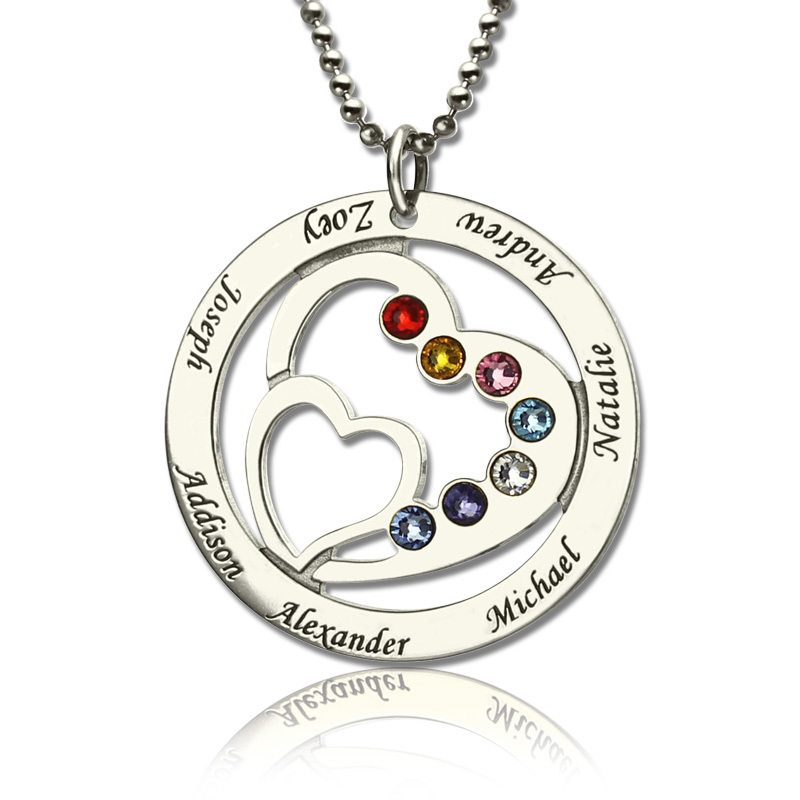 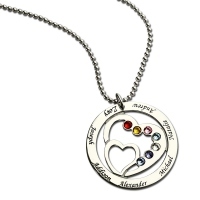 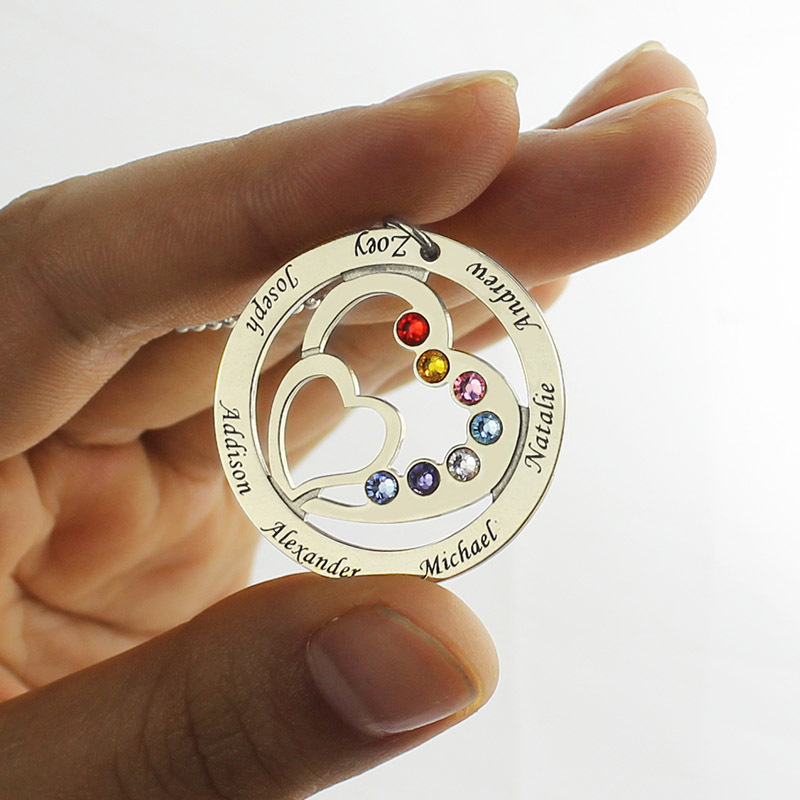 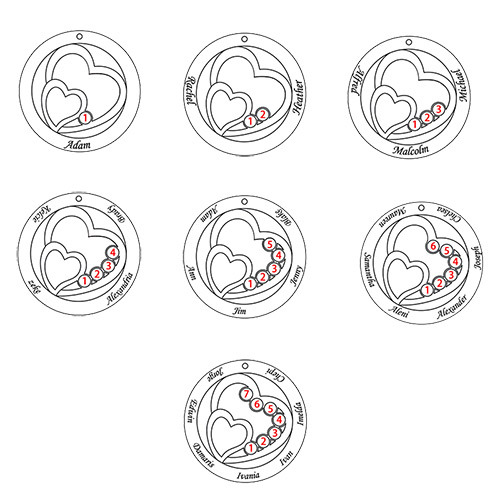 Personalized grandmother's necklace with child names (or your personal text, you can add any text you wish instead names). 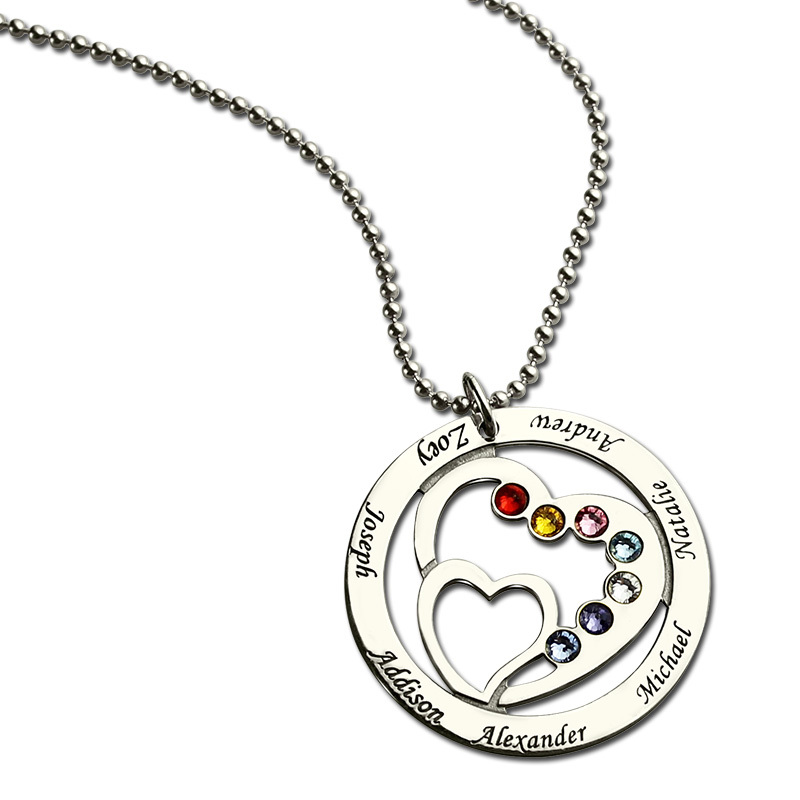 Perfect gift for mother, wife, nanny, grandmother, girlfriend and even for yourself! 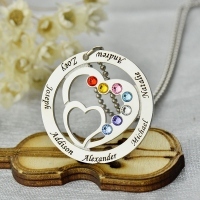 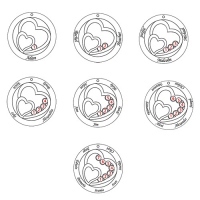 The pendant made of sterling silver so it does not rust, does not change the color to black and it is Anti-Allergenic, maintained over decades and perfect for human body!